If I get my ketone levels higher, will I lose more weight? 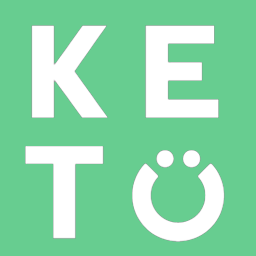 As you become Keto adapted it is very common to see your ketone levels drop. This is because you body is becoming more efficient at utilizing ketones for fuel. Measuring ketones can be a useful tool to help you formulate your ketogenic diet. Strive for numberst to be above 0.5mmol, but do not assume more is better. What is the most optimal Ketone range? If I go off of Keto, will I have to go through Keto-Adaptation again when I start back up?